Los Angeles Estates, Wills and Trusts Attorney. 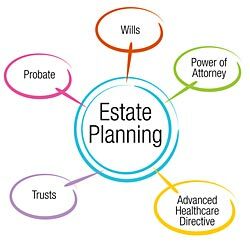 Highly experienced in Estate Planning, Probate and Litigation. 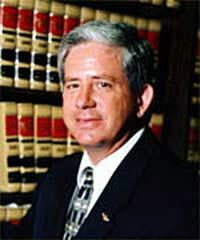 Richard T. MIller is a Los Angeles Estates, Wills and Trusts Attorney. 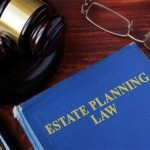 He is highly experienced in Estate Planning, Probate and Litigation.